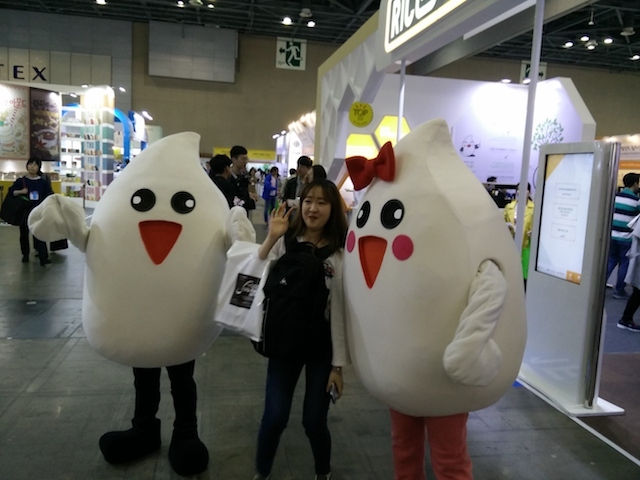 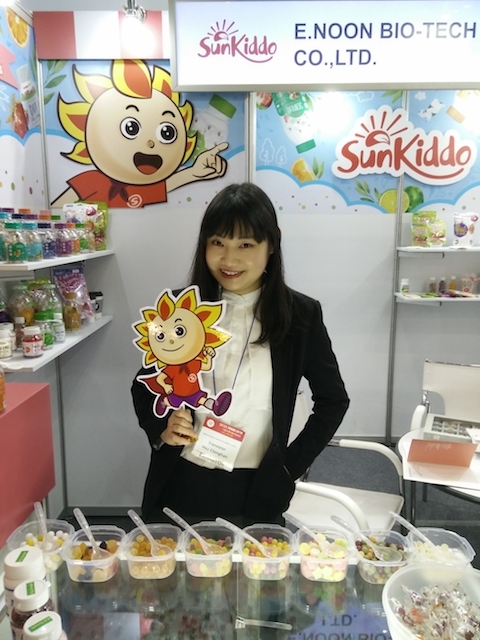 Last week we attended the Seoul Food exhibition at Kintex, near Seoul. 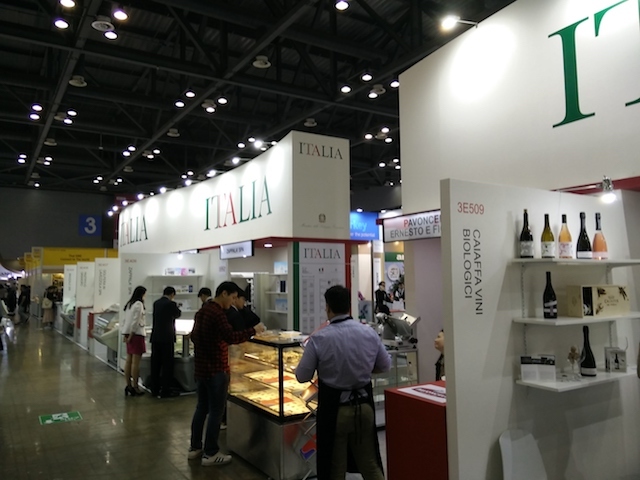 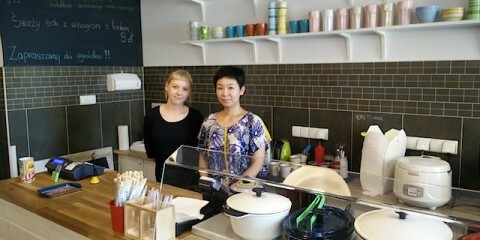 Seoul Food was established in 1983 and over the years has become the fourth largest food industry exhibition in Asia. 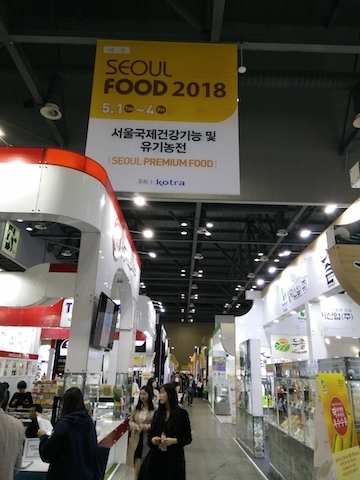 During Seoul food 2018, 678 exhibitors from 39 countries and regions in the International Halls plus 2,270 exhibitors in the Korean Halls with more than 55,000 visitors. 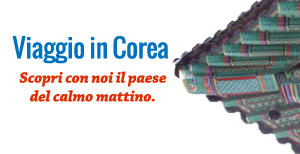 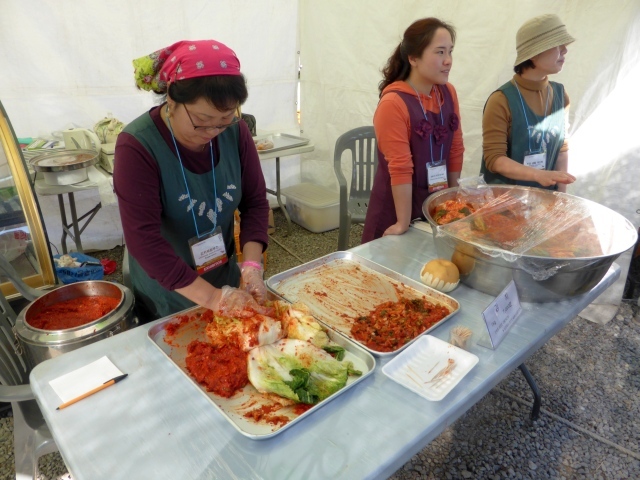 A great opportunity to taste food from many different countries (in any of the 32 national pavilions) as well as foods from all regions of the Korea. 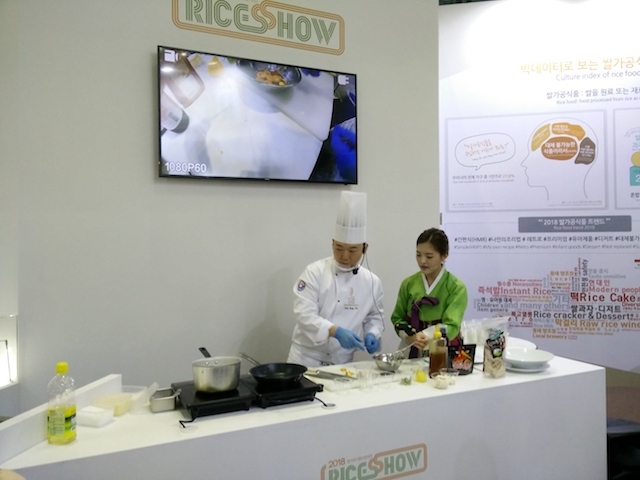 Seoul Food festival has showcased some of the most interesting trends in food industry. 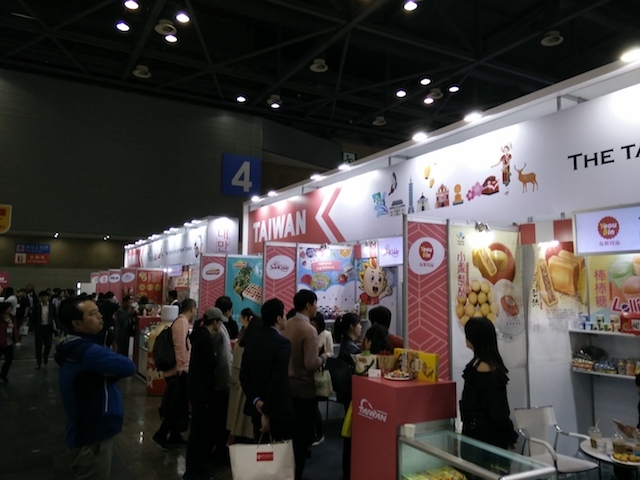 One of its goals is to provide improved service and support to meet business needs with enhanced programs and more qualified exhibitors and visitors who are currently in the food industry.